What are essential oils and why should you care? Seedlings Line with Young Living. Just for our babies! Check out YL University to empower you with more knowledge about essential oils! Wondering how to order these amazing oils at wholesale prices? Order below or message me for more details. What a beautiful addition to the Premium Starter Kit for May Enrollees!! Tell your friends! This would make a great Mother’s Day gift. Summer is just around the corner! Help your friends get warm-weather ready by sharing the news about this special May promo. With its sweet, sunny aroma, Tangerine is the perfect introduction to how Young Living essential oils can brighten your life! It smells so good in the diffuser and blends well with all kinds of things. It’s great for keeping everyone happy and mellow. Create your own starter kit by choosing from one of these great diffusers. **you can now order a kit WITHOUT having to input their Social Security number!! I think it is always important to come back to the basics and review how to stay safe with our essential oils! Undoubtedly, over the past week, a post has been circulating on FB showing someone who applied a certain brand essential oil and then jumped in a tanning bed and was severely burned. The component of citrus oils that can cause this (furanocoumarins) specifically react with UVA light. This is the primary type of light most tanning beds emit since it’s also the dominant tanning ray. So her reaction may very well be much worse because of the tanning bed than it would have been in the sun. Even so, accidents like these make really good teachable moments for the rest of us. 1) Tanning beds are seriously dangerous for anyone’s health. 5) Even if not in a tanning bed, some essential oils cause photosensitivity for a period of time after use, and sunlight should be avoided. Education is very important when it comes to essential oils. 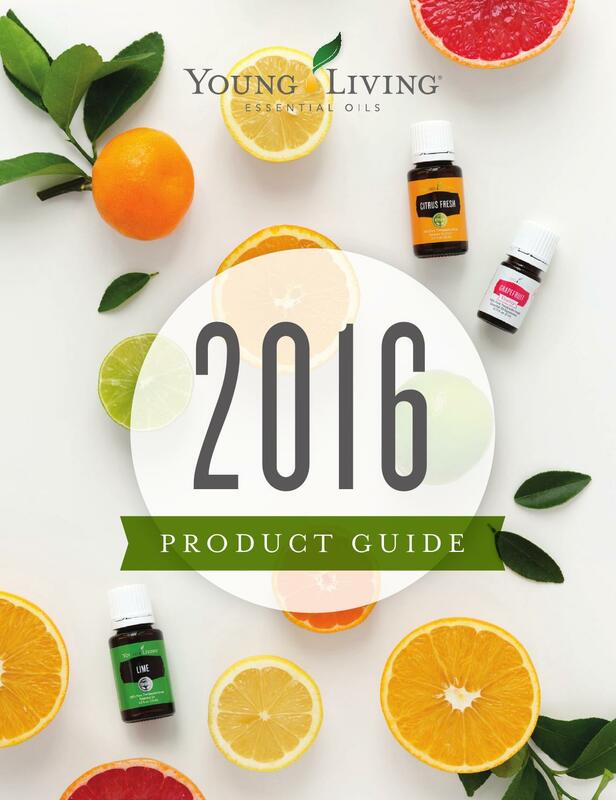 Check the guide out now on YoungLiving.com! So who has started Mother’s Day Shopping? It is right around the corner, May 14th. 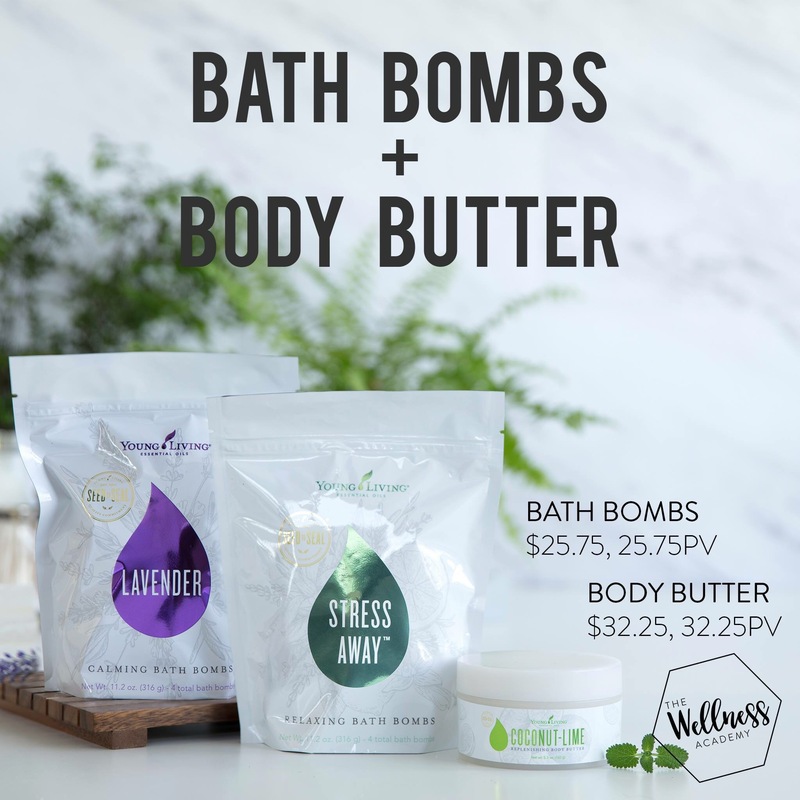 Luckily Young Living is making it a whole lot easier with TWO BRAND NEW products released TODAY. Wouldn’t you love to do something special for the Mom in your life and give her something that is good for her too? Perfect for pampering mom on Mother’s Day!! 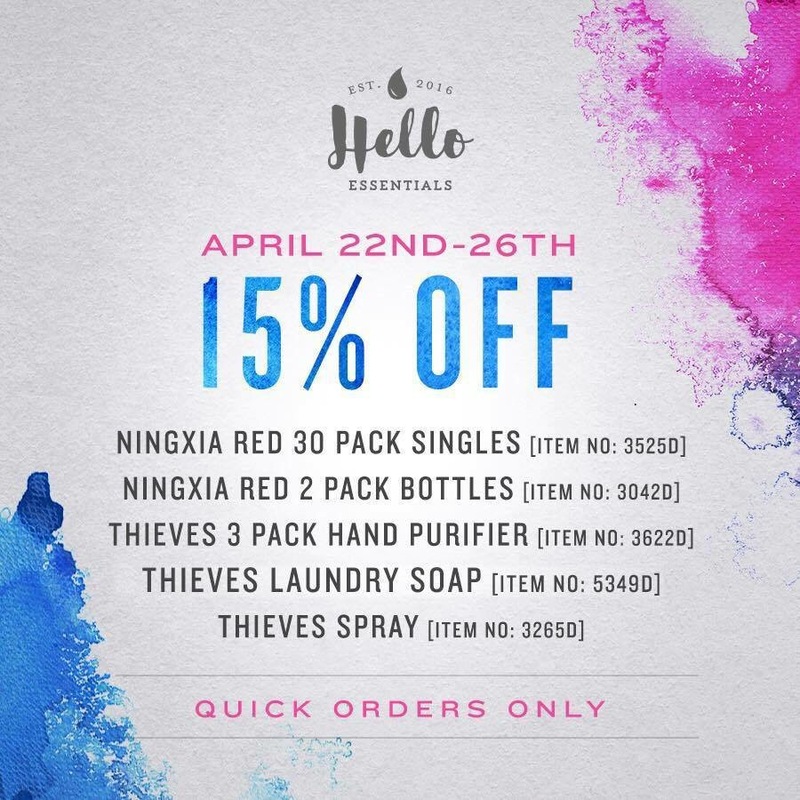 There’s an awesome flash sale of 15% off from April 22nd until April 26th on some of our favorite products! NO JOKE 15% off! I am sticking up on Ningxia Red. 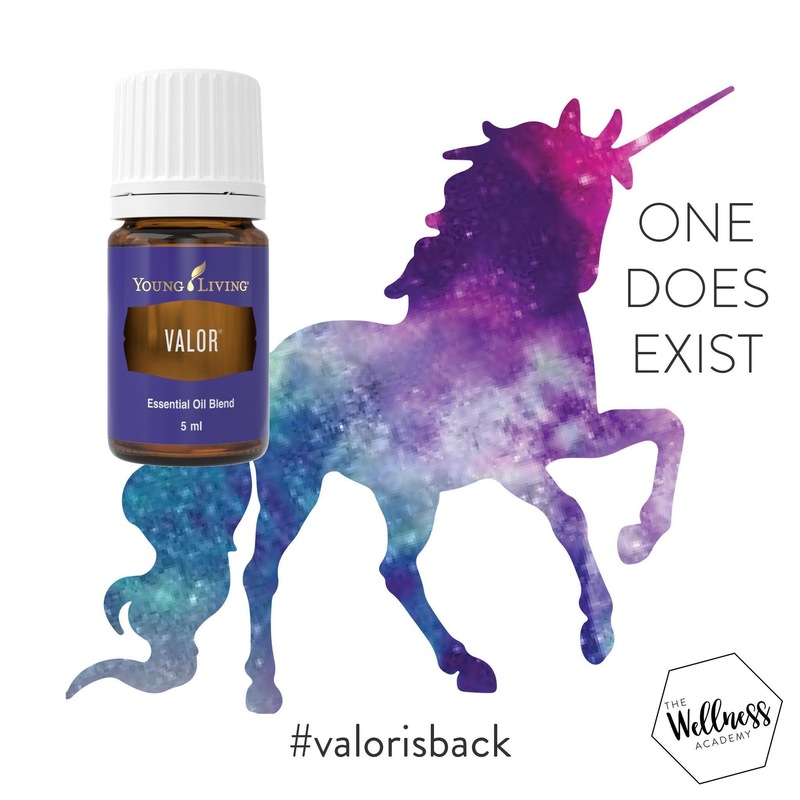 Pro-tip: Don’t forget to add a bottle of Valor to your cart. If you are a veteran in YL you are dancing a right now. If you are new to the company and have not tried this product…YOU ARE IN FOR A REAL TREAT! This blend in insane and is soooooo beneficial. It is for sure coming back but will not be available to purchase until 5PM MT. SO DO NOT TRY AND ORDER RIGHT NOW. It will go live in the VO tonight. 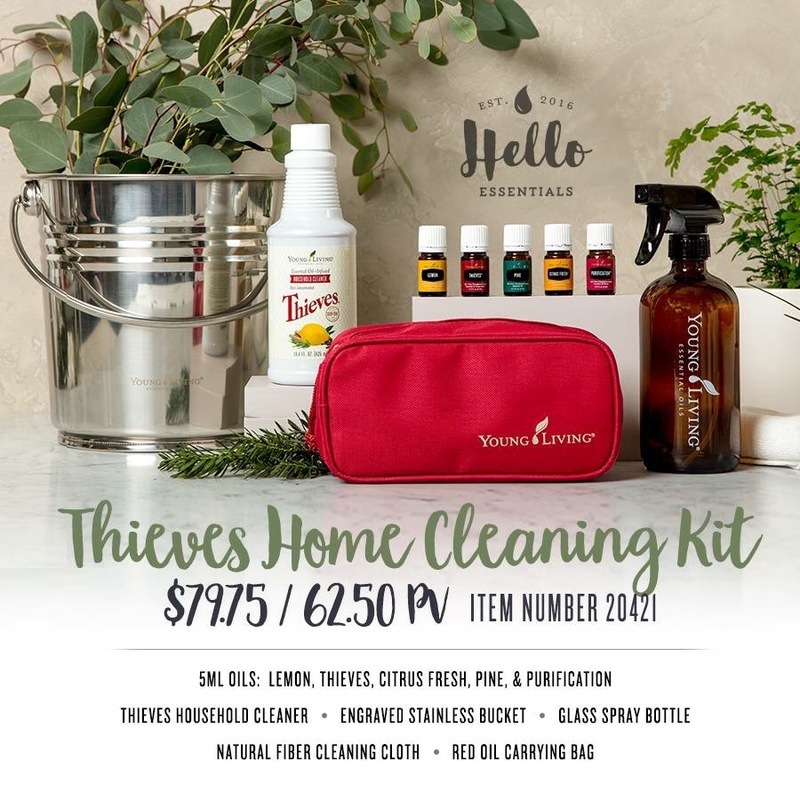 ALL-NEW THIEVES HOME CLEANING SET…Clean and protect your home with the “all-new” Thieves Home Cleaning Set. Give your laundry day a fresh start this spring with our March spot promo! March 28–31, or while supplies last*, members who order our limited-edition Dryer Balls with Lavender will get a free 15-ml bottle of Lemongrass essential oil. Made with organic New Zealand wool, our Dryer Balls help reduce static, increase fluffiness, and soften clothes—all without any harsh perfumes or chemicals. Pair them with Lemongrass or Lavender essential oil—both included in this promo—to enjoy a naturally derived springtime scent. This promotion will be for Quick Orders only. *Supply is limited. Promotion is available only while the Dryer Balls are in stock. Backorders and replacements will not be available once the Dryer Balls are no longer in stock. RC is back in stock!!! Lets talk RC for a minute! R.C. Essential Oil is a powerful blend of Spruce, Cypress, and three types of Eucalyptus oils (E. globulus, E. radiata, and E. citriodora). It’s smells like a breath of fresh air. When my body is in need of extra respiratory support, during a hard work or when spring time is in action, I turn to this bottle. I diffuse or apply it directly before, during, or after your workout. Its energetic aroma helps me stay motivated when training. R.C. 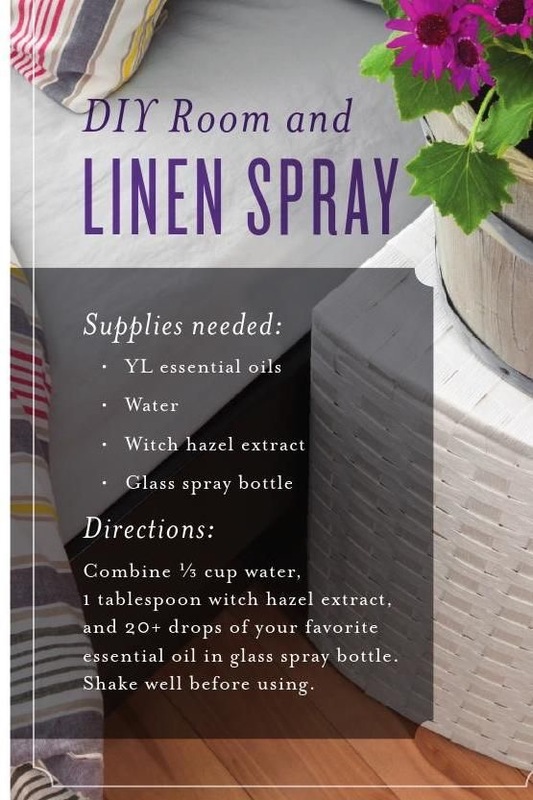 is also a great substitute for Aroma Siez™ in Young Living’s Raindrop Technique. What comes in our Premium Starter Kits? Confused about the starter kit options? Hope this helps! Each premium starter kit comes with a diffuser of your choice, and the price of the kit depends on which diffuser you choose. They are all amazing! All YL diffusers are warrantied for a year if anything isn’t working right. 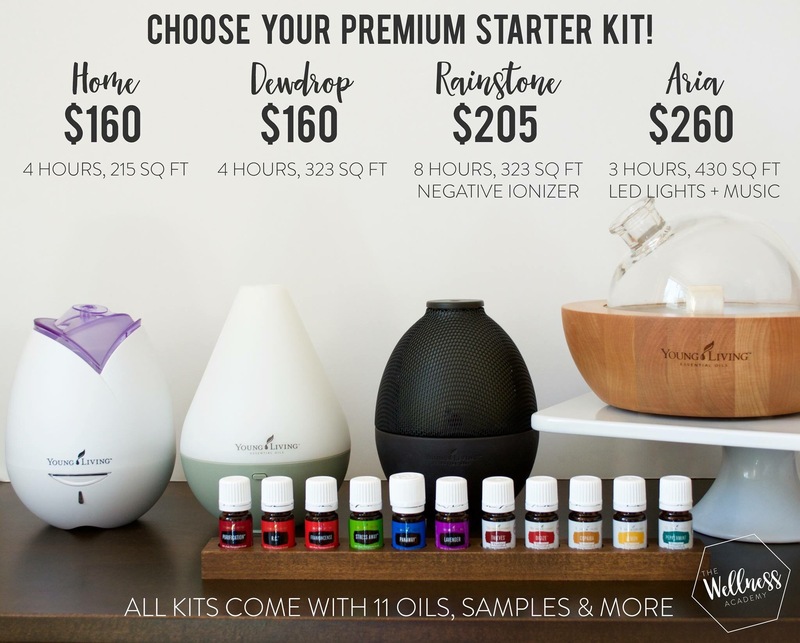 All kits come with the same set of 11 oils, some Ningxia samples, a metal roller top that can be attached to any bottle, and some tiny glass bottles to share with friends or for traveling. Love this oil! So versatile. If I had to choose only one this would be it. Great flavoring oil. Use only in glass as citrus oils can break down plastics. Young Living’s peppermint is so fresh and pure smelling, really delicious. Clears your mind, helps increase focus. Combines well with lemon for a natural energy boost. One of my favorites! I think this smells like Christmas, but I love it all year round. Supports healthy, clear skin. Useful for blemishes. Directions: Combine all ingredients in the glass spray bottle. Shake well before lightly spraying cloth items. Allow to dry completely and enjoy the essential oil-infused freshness! Subscribe to BlissfOil By Brandi! Special Headache Roller made for women. Who said water has to be boring?